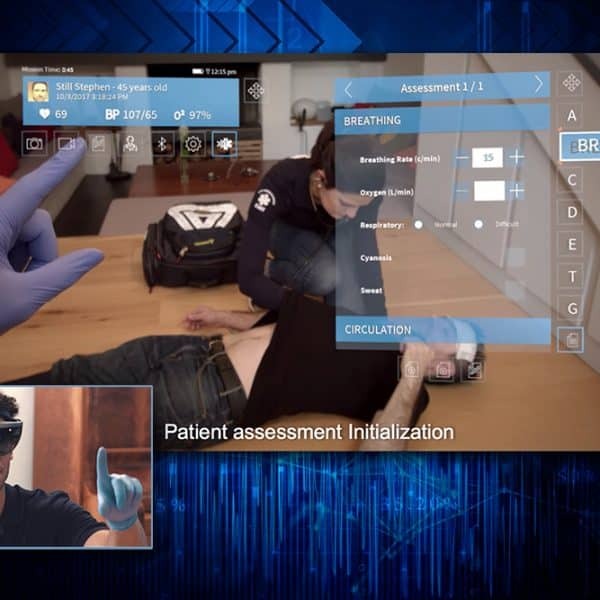 For the past three years, Exelus, a French MedTech company, has been developing Nomadeec, a HoloLens telemedicine app. 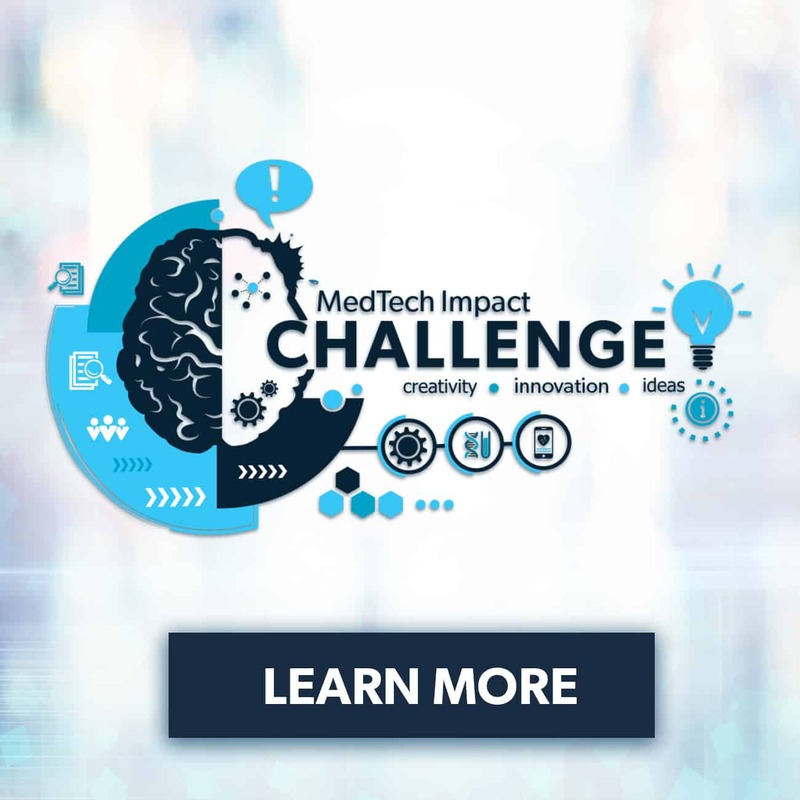 Nomadeec is a Hololens mixed-reality (MR) application that not only showcases the potentials of MR in medicine and healthcare, but also offers an initial demonstration showcasing that these AR (augmented reality) headset technologies can actually be used in promoting wellness and treatments in the field. 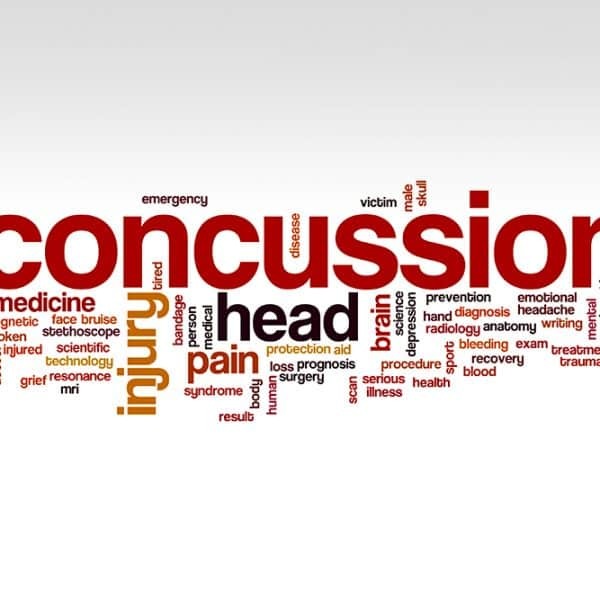 According to the Centers for Disease Control and Prevention almost 2.8 million people visited the emergency rooms for traumatic brain injuries in 2013 (most recent data available). Of those people, nearly 50,000 died. Most with traumatic brain injury were treated with a neurological exam followed by a CT scan. 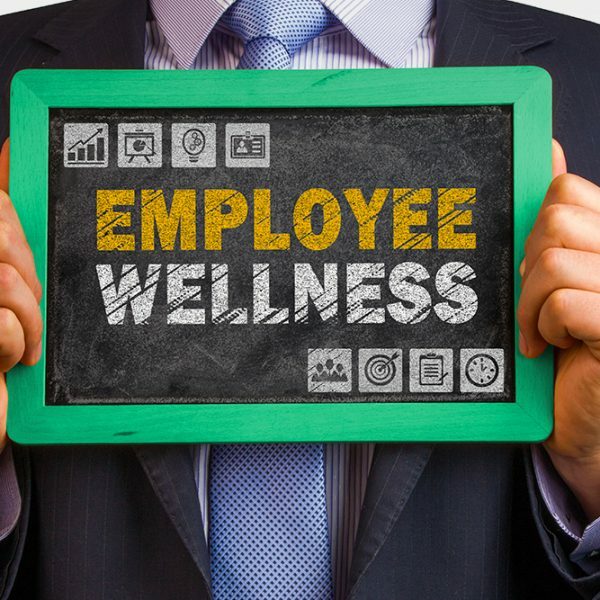 When wellness programs started a few decades ago by some large employers, they were not taken very seriously, treated mostly as an unproven employee perk. They were considered a mere attempt to promote good health habits among employees. Hundreds of thousands of patients fall in hospitals each year and almost half are injured in the fall. They add on patient stays and increase patient costs by an average of $14,000. Wellness is sprouting up everywhere. Now, it has made it to supermarkets. 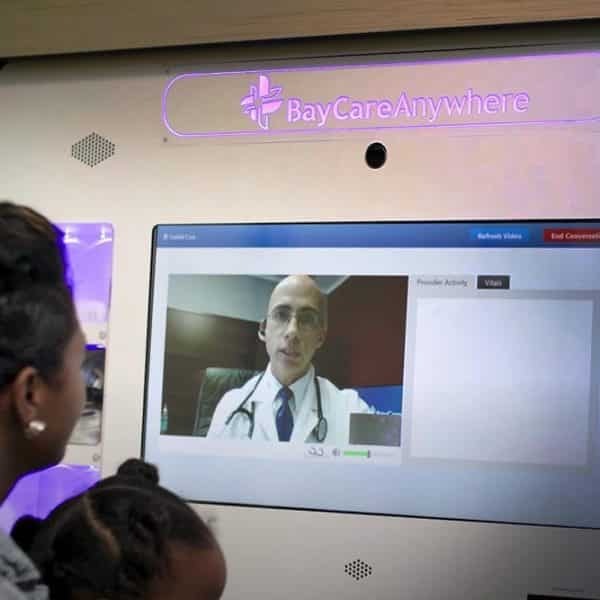 A joint program by Publix and BayCare Health Systems calls for the launch of Walk In Care telehealth kiosks at 26 Publix Pharmacies by the end of 2018. Drug abuse is one of the most problematic issues of our time, with addiction at epidemic levels. 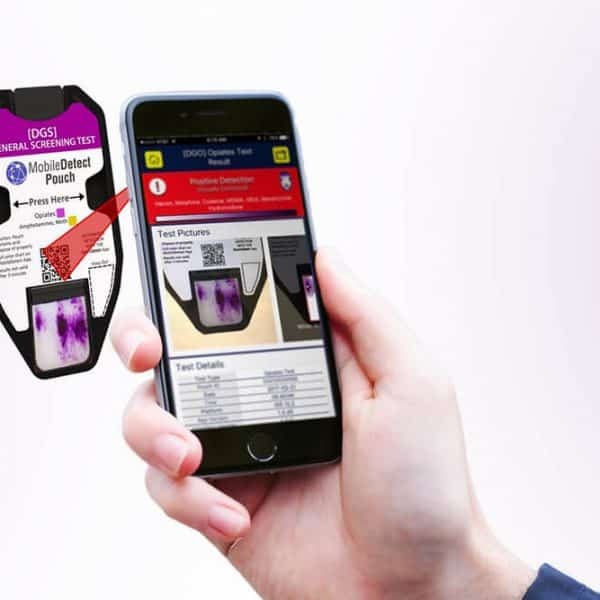 Now there is a new app for mobile devices that can detect traces or bulk quantities of all kinds of drugs. MobileDetect is specifically designed for law enforcement personnel—EMS, hazmat, security officers, customs and border patrols. Say hello to Welloh. 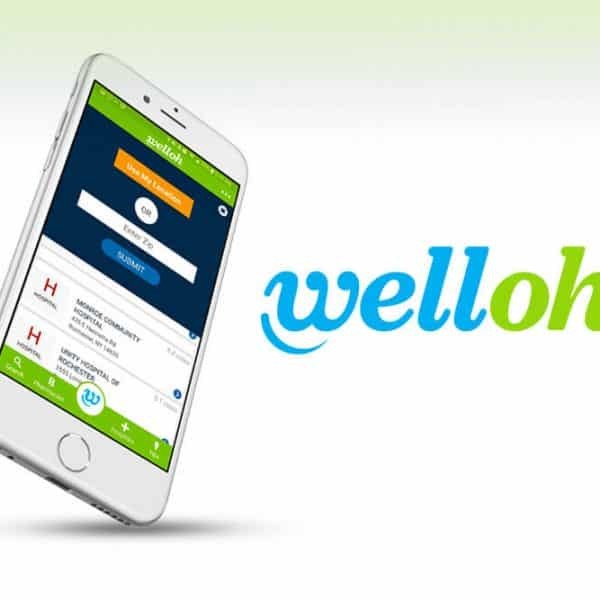 It’s a new mobile app that will make it easier for consumers to access many different health care services, including Convenient Care facilities, hospitals, pharmacies and more. The new app is offered as a free download for both iOS and Android mobile devices. It can be found on the Apple App Store and Google Play Store. The increase in human lifespan—currently at an average of 80 years in developed countries—is often attributed to improved medical treatments and technologies, including innovations like the discovery of antibiotics and enhanced care for once-fatal occurrences like heart attacks. 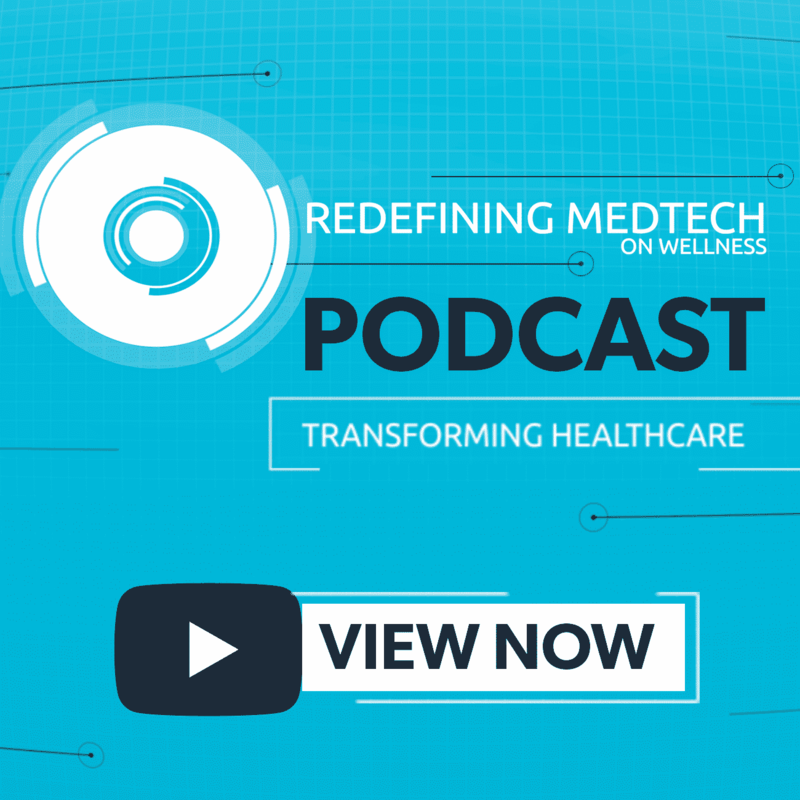 Yet advancements in medical technology also impact quality of life, particularly as people age. Many recent breakthroughs have improved seniors’ ability to remain healthy throughout the aging process, while simultaneously improving home care and challenges like overcrowded hospitals and remote populations. 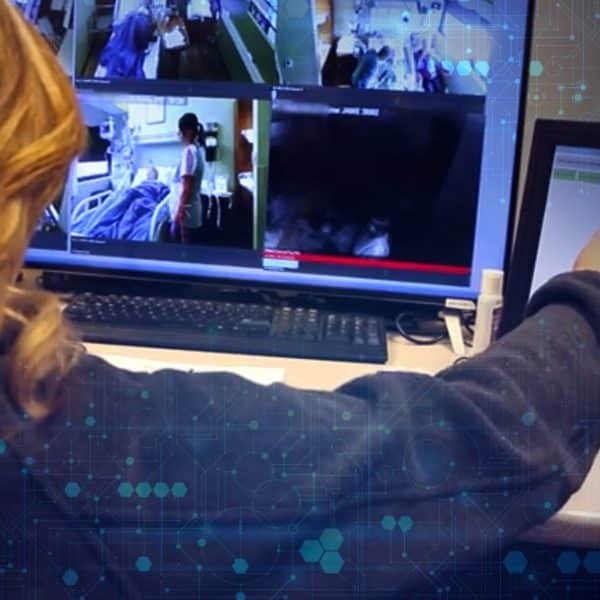 The NCQA’s move marks a growing effort spearheaded by the healthcare industry’s leadership organizations in response to new technologies, uncertainty surrounding reimbursements, and heightened reporting requirements. The organization’s recent announcement of a comprehensive overhaul will enact changes that aim to create “a much more user-friendly version of the popular practice transformation framework that avoids the pain points of previous iterations of the program,” said Michael S. Barr, MD, Executive Vice President of the Quality Measurement and Research Group at NCQA.